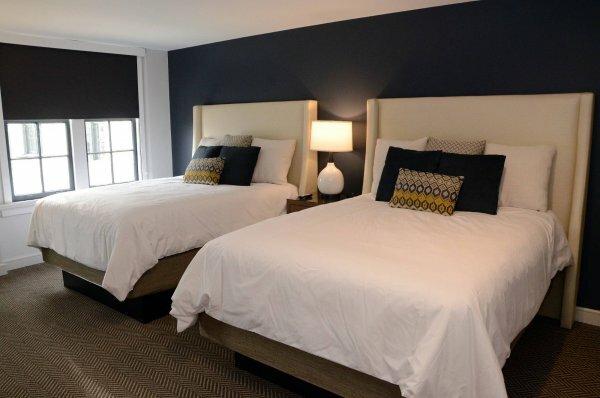 Well-appointed and unique in its own way, each guest room at the Samuel Elbert Hotel pairs original architecture with updated design elements. Our décor will give you a taste of modern downtown living inside a traditional building filled with memories of a bygone era. 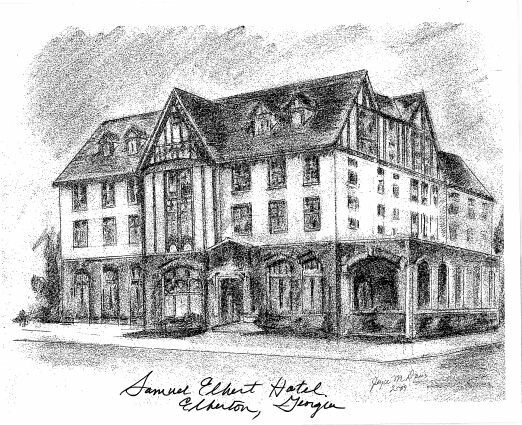 The Samuel Elbert Hotel is the most famous hotel in the 200-year history of Elberton. The newly renovated Samuel Elbert Hotel and Conference Center has a commanding position on the southwest corner of the public square. We respect and are committed to protecting your privacy. We may collect personally identifiable information when you visit our site. We also automatically receive and record information on our server logs from your browser including your IP address. We will not sell your personally identifiable information, and we do not sell our consumer data that we may collect from you. Your payment and personal information is always safe. Our Secure Sockets Layer (SSL) software is the industry standard and among the best software available today for secure commerce transactions. It encrypts all of your personal information using , including credit card number, name, and address, so that is cannot be read over the Internet. Our software is PCI DSS compliant via external audit. PCI is short for Payment Card Industry Data Security Standard. This is a set of requirements designed to ensure that all companies that process, store or transmit credit card information maintain a secure environment. A deposit equal to one night's stay including taxes is due at the time of making a reservation. Full payment for the balance of your stay is taken at check-in. In the event that you must cancel your reservation with less than 72 hours' notice, shorten your stay, or check out early, please understand that you will be responsible for your entire reservation. If we can re-book your room(s), a full refund less a $35 processing fee per room will be made. Full payment is taken if we do not receive notification of cancellation. Rates and policies are subject to change and vary during high impact periods. A 30 day cancellation notice is required on group bookings or multiple room bookings and for some holidays and special events.